Run groups are a great way to improve your running and meet people. Click the video to unmute it. 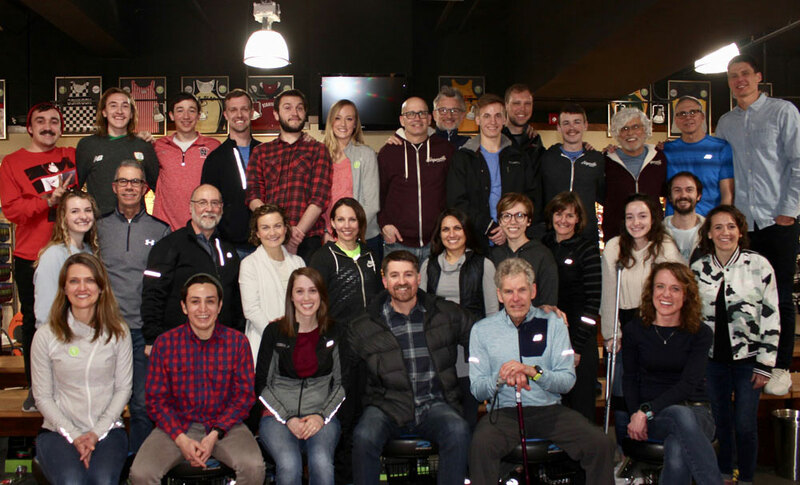 We are here for one purpose: To make your life better, to share our energy, enthusiasm and knowledge, to coach and educate through classes and training groups, to have fun at our group runs and special events, to outfit you with the key equipment to fully enjoy your activity and to give back to the community that is so supportive of us. This is our commitment to you. Thank you for giving our locally owned, independent business the opportunity to inspire and motivate. Whether you are an indoor gym junkie or looking for something to keep you comfortable when you head outdoors, we have something for everyone. 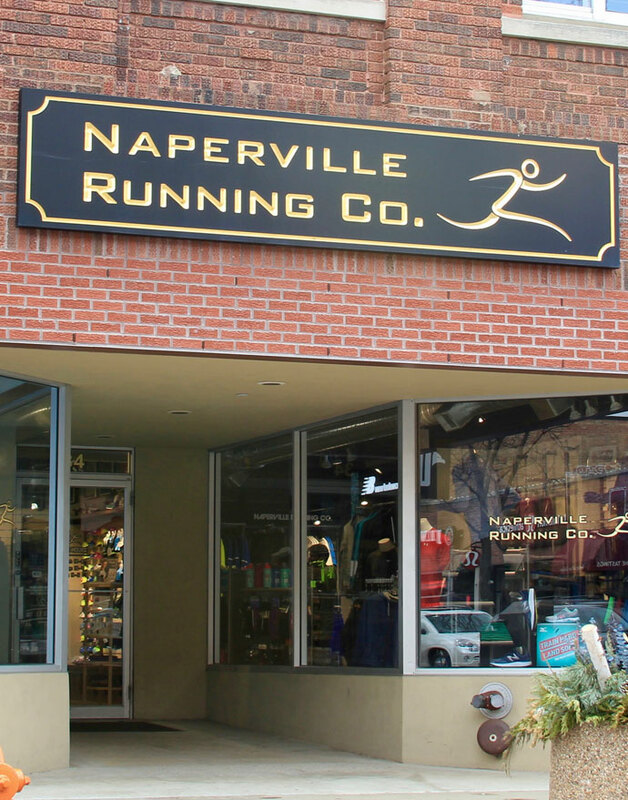 From casual weekly run groups to helping perfect your running form, we love spending time with our community. Our staff is unique and knowledgeable. 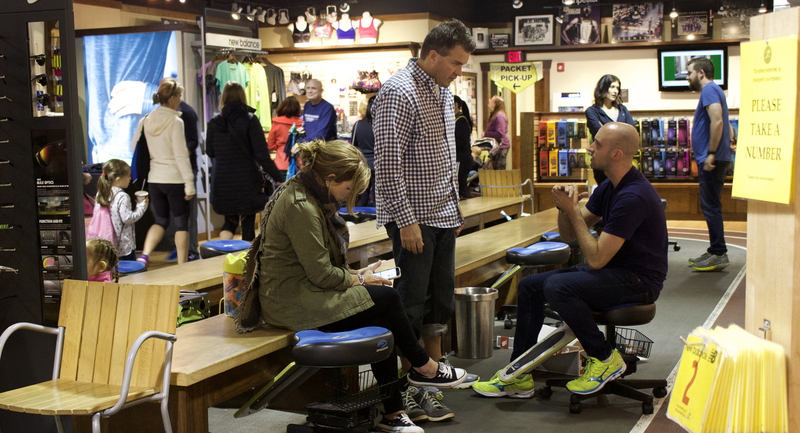 Nothing makes us happier than helping someone find the right shoe for their feet. Want to take on a new race? Check out our training plans that can help you reach your goals.